The Del Webb Dove Mountain Sanctuary model is the next step up in the Retreat Series of homes. 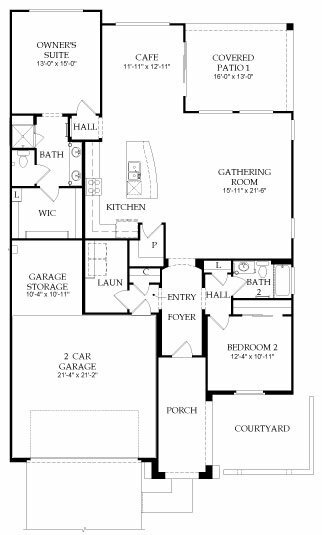 The Del Webb Dove Mountain Sanctuary offers a great room floor plan with design options to expand the patio for casual outdoor living. Three elevations are available to make each Del Webb Dove Mountain Sanctuary home distinctive. Thinking of moving to Tucson Arizona area or just looking for a great winter retreat? We can help.